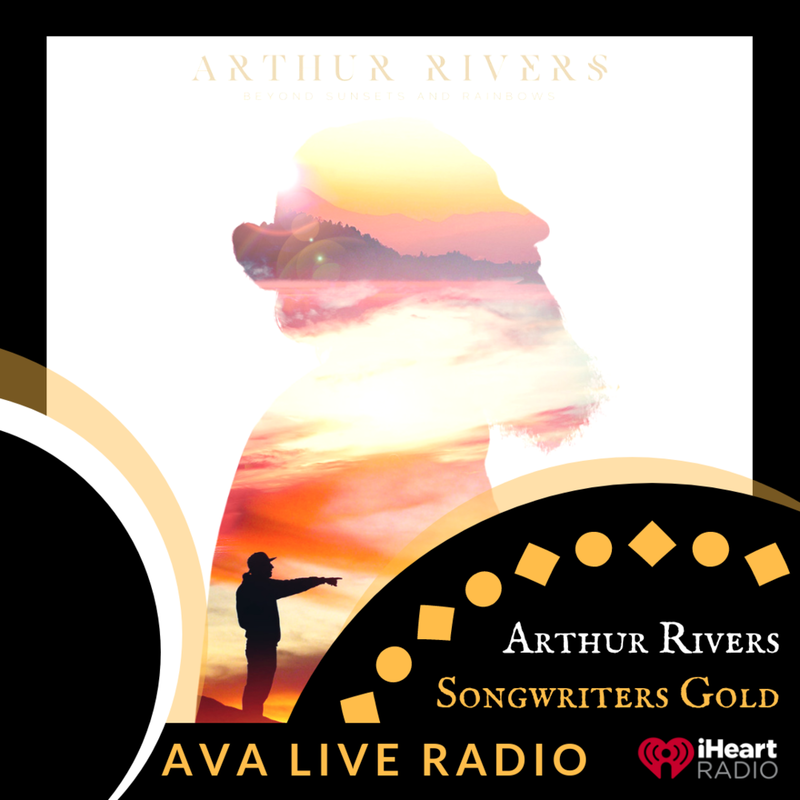 New Single from Arthur Rivers "All I Ever Cared About"
one where I have shared my feelings and emotions about my own, true struggles in an older relationship and how I processed these hard times. All I Ever Cared About‘ takes you on my personal journey through love found and love lost. The mellow ukulele sets the mood and the vibe, complemented with a beautifully dramatic violin part it drags you deeper in the heart of the song. The lyrics are the focal point offering emotion, remembrance, love, and connection. I believe a lot of people can relate to this song because most of us went through some rough breakups and still struggling with it. This is a raw and honest reflection of the darker side of love. I am a Musician and soulful Singer/Songwriter. Drawing inspiration from my own life experiences as well as influences such as Shakey Graves and Mat McHugh. I hope that my music helps others to break free from their own barriers and be who they want to be. The music I am creating is a mission to make my audiences smile and enjoy life as much as I do. My grooves are indie/folk/blues-infused. The lyrics are transcended themes of love, hope, journey, struggle, relationships, and self-reflection. I also enjoy creating electronic indie/alternative music. this song is a part of my album ' Beyond Sunsets and Rainbows'. Over the last 5 Years, I wrote it with love, shaped it with passion and designed it with patience. This Album grew with the years, by my experiences and the people I've met on my life journey. I wouldn´t point it in only one musical direction, because I took my inspiration from different sounds and unique instruments all around the world and created this beautiful piece with even the last hidden parts of my heart and soul. Right now I am excited about my New Album ' Beyond Sunsets and Rainbows'. Planning my upcoming Music Video for my next Single 'Not Anymore'. But also working on a couple of new tracks for future projects. New Release from BK Gray "Me And You"